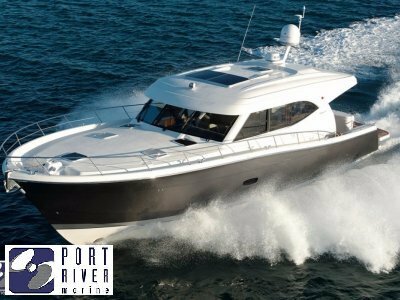 The Maritimo M51 combines breathtaking performance and impressive features embodied in the unmistakable Maritimo design - a genuine long-range luxury motor yacht for those looking for space, comfort and power. 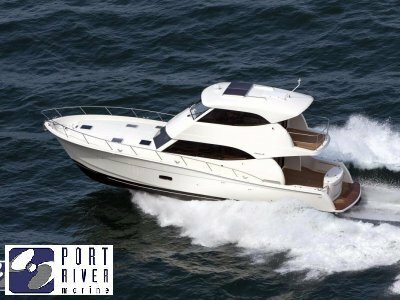 The first thing you will notice is it loses none of the Maritimo hallmarks: the aft bi-fold doors, internal staircase to the enclosed flybridge (with fold out sofa option) and the walk around decks to the forward end of the windscreen. 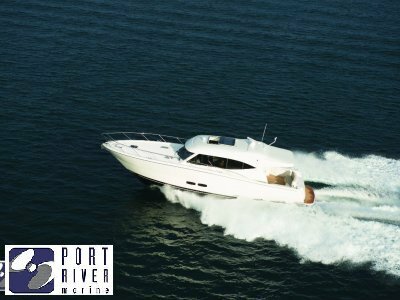 Maritimo's advanced hull design and race-bred technology ensure superb balance, poise and fuel efficiency without compromise. 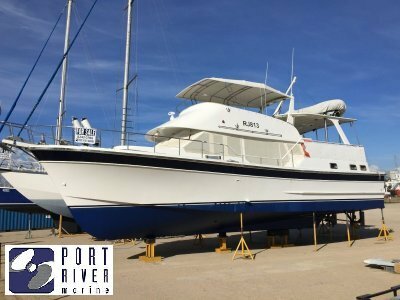 But it is the sum of all the details including the impressive full beam master and an innovative third cabin to starboard which can be optioned as a utility room. The aft galley is of generous proportions with ample storage and bi-fold doors opening out to the spacious cockpit entertaining area. 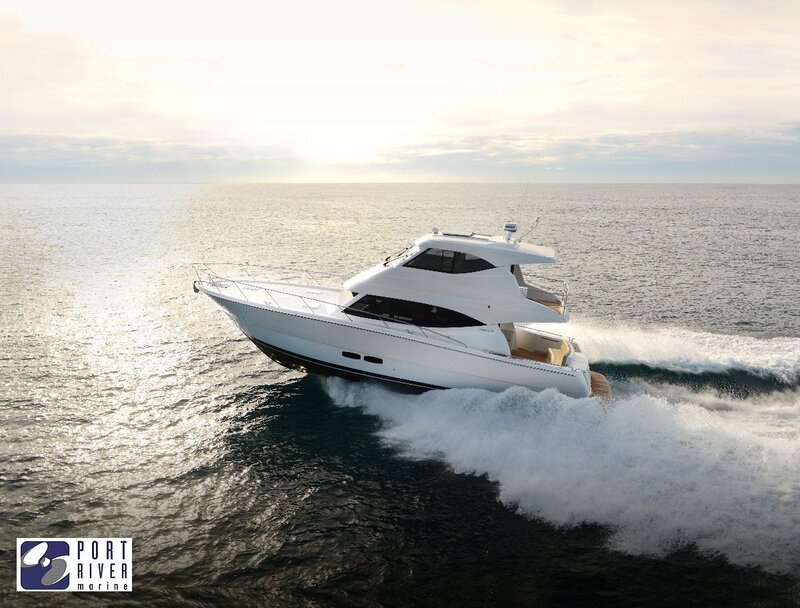 The cockpit also boasts an electrically operated lazarette hatch giving full access for tender storage and/or equipment which creates this motor yacht's quintessential appeal. The flybridge opens up to the outdoors with a three panel sliding window and glass access door.